View More: Philips What can I do when my TV does not respond to the remote control? You may have set the PS3 game console to the incorrect video type. 1. Ensure that the PS3 game console is set to output a signal that corresponds to the type of connection that you made (e.g. HDMI or CVBS video). 2. If a certain type of connection is presenting difficulties, first reset the PS3 game console to the default CVBS video mode and then connect it to the CVBS video connection to get a picture on the TV. 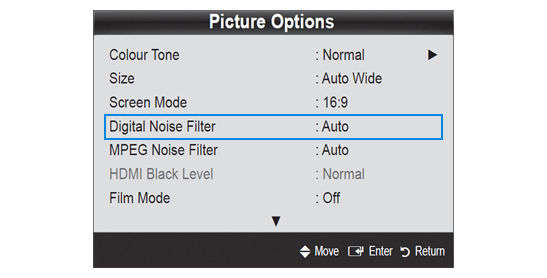 Once the menu of the PS3 appears on screen, you can access the video settings in order to change the type of output signal. Note: Please refer to the user manual of your PS3 game console to determine how to reset the video mode. 3. 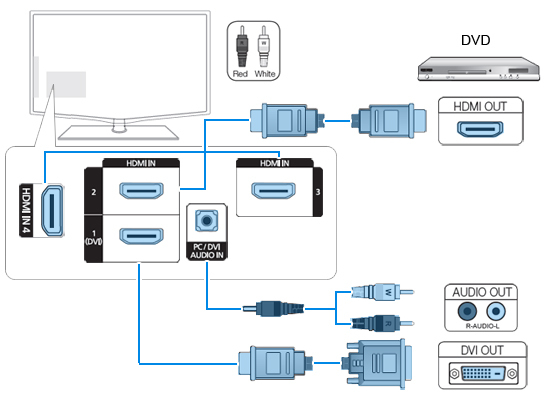 If you select HDMI as the video type, ensure that the PS3 game console is set to a video resolution that is supported by the TV. 1. Unplug the PS3 game console and the TV from the mains in order to reset both devices. 2. Reset the PS3 game console to the default video mode and reselect the correct video type. View More: Philips No picture appears on the screen when I connect my PS3 game console to the TV.